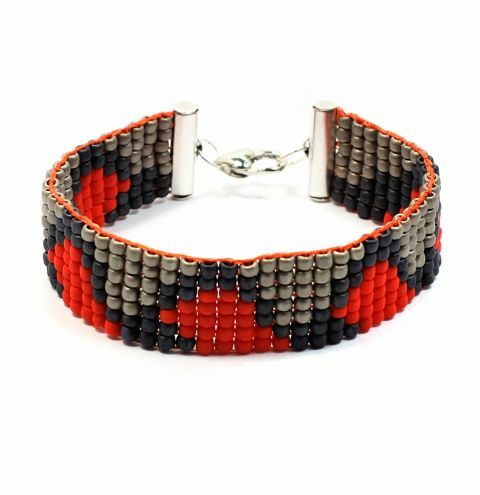 Make a pretty love heart seed bead bracelet using the Little Ricky Beading Loom! To make this design you will need the full written pattern. Download your pattern HERE. If you haven't got your loom yet, you can find it HERE. Watch our useful video to set up your loom, start beading and attach your clasp!